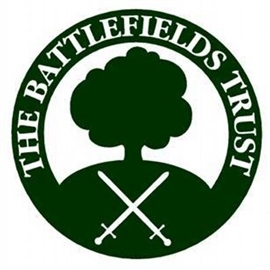 Join the Tewkesbury Battlefield Society for a two-hour guided tour of the battlefield. Meet at 2.30 p.m. at The Crescent (GL20 5PD). The car park is signposted and adjacent.